Amazon is the perfect platform for paid advertisers keen to broaden their shopping horizons. 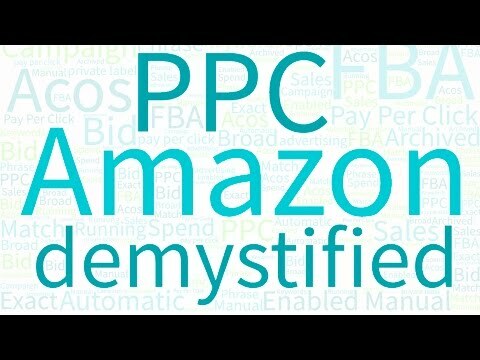 So if you have exhausted your current Google Shopping efforts and fancy a hand at something new, then Amazon’s Advertising Platform is the place to go! And here’s how it all works.